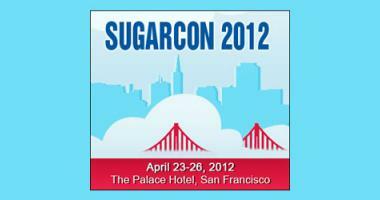 Do you want to easily define, capture and visualize Key Performance Indicators (KPIs) inside Sugar? 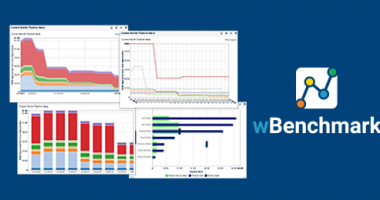 wBenchmark adds the unique capability to capture and store KPIs from any Sugar standard or user-defined modules at specific points in time such as daily, weekly, monthly, quarterly, and yearly periods. One of the new features from wBenchmark, is the goal import tool which allows users to import goals from a CSV file. The previous import tool was too complex and time-consuming, so we developed a way to both simplify the import process and save even more time. Before this, each goal had to be created manually in Sugar. 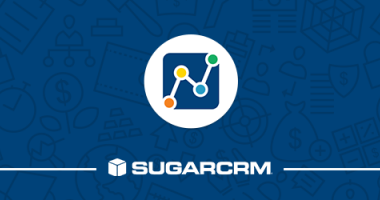 With this tool, managers can easily load many users with multiple monthly goals into Sugar using a single CSV file. When looking at a Goals Group record there will be an “Upload Goals” button in the record header. The button will bring users to a page where the user can upload a CSV. 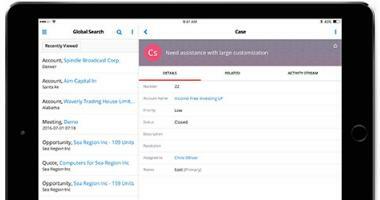 Users will be able to upload a CSV file. The CSV has a standard template, and it’s columns are listed below. The CSV will be parsed by Sugar to create goal records. Each row in the CSV will be used to create a new Goal record. The created record will be related to the goal record where the Upload Goal button is clicked. See the table below for mapping the CSV to the fields in a goal record. The Goal record’s team will be the same as the importer's default team. The Goal Import Tool is a part of our wBenchmark Add-On for Sugar. 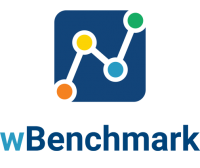 Contact us today if you want to learn more about wBenchmark.